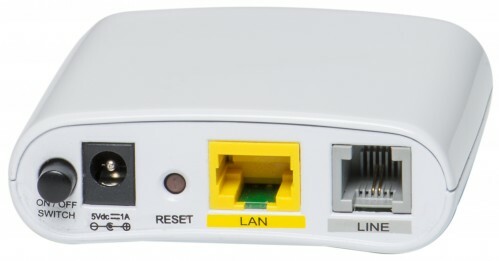 The satspeed A7100 1-Port Modem Bridge/Router is a mini size and cost effective solution to access the internet connected by ADSL2+. The integrated router and firewall functions allow you to surf the Internet in a secure way. The integrated virtual server let your application pass through the firewall without specific knowledge of settings. 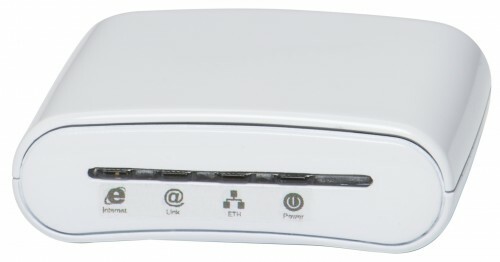 The Eltek A7100 supports ADSL2/ADSL2+ downstream rate up to 24 Mbps and upstream rate up to 1.2 Mbps. With a newest Chipset family and fully support of IPv6 we are ready for the future.